Use the attention your hair gets to talk about the brain beneath it! 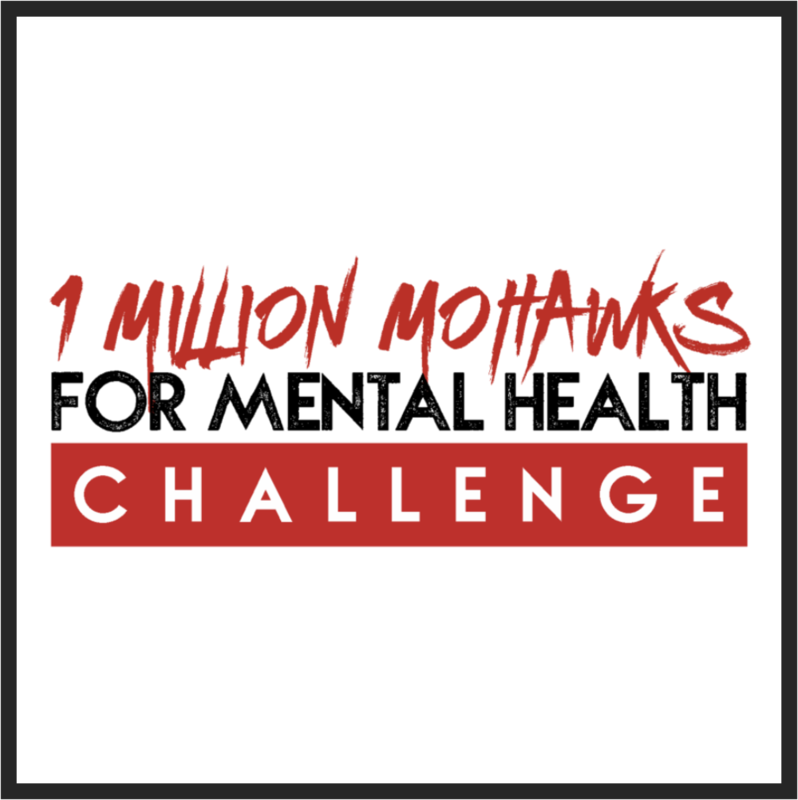 May is Mental Health Awareness Month so we are supporting our friends in The You Rock Foundation by helping them launch their 1 Million Mohawks for Mental Health campaign! Society has come a long way, but stigma around mental health still prevents countless people from talking. We are all impacted personally or by a friend or family members struggles and challenges. We are determined to change that by bringing some much-needed attention to all of those who are suffering, and we are personally challenging you all to help us do that. How? By taking the 1 million mohawk challenge! 2. Challenge up to 6 other people, organizations, bands or salons to do the same. Be sure to include #1MillioMohawks in all your posts! PLEDGE TO BE A SYMBOL OF STRENGTH. PLEDGE TO CALL OUT THE CRITICISM THAT DESTROYS OUR COMMUNITIES. PLEDGE TO PROUDLY WALK WITH OTHERS SEEKING HELP. 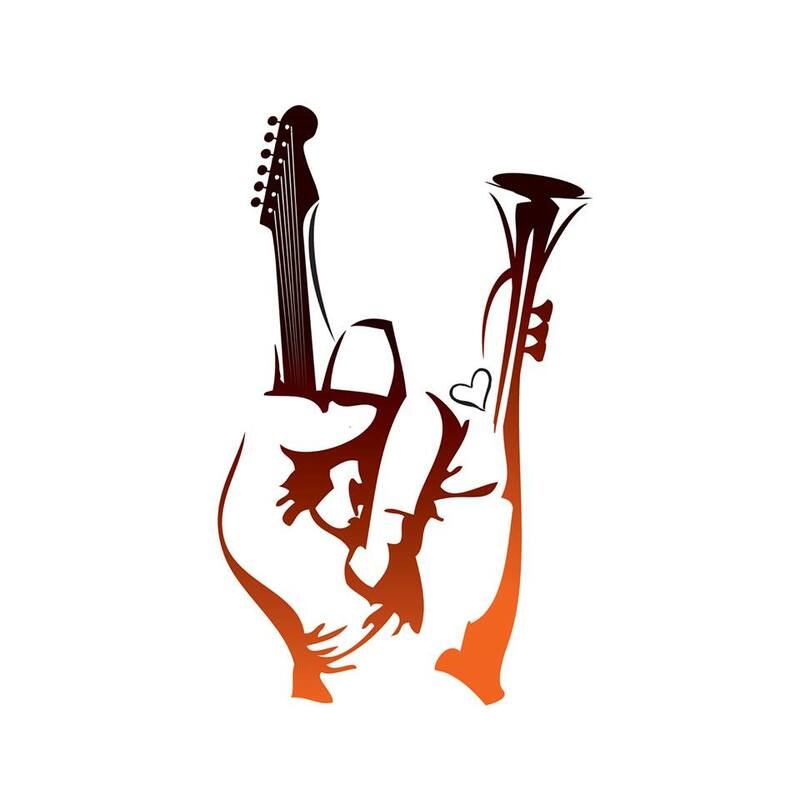 Joseph Penola is the founder and executive director of The You Rock Foundation, a nonprofit organization committed to spreading mental health awareness using popular musicians as catalysts for communication. 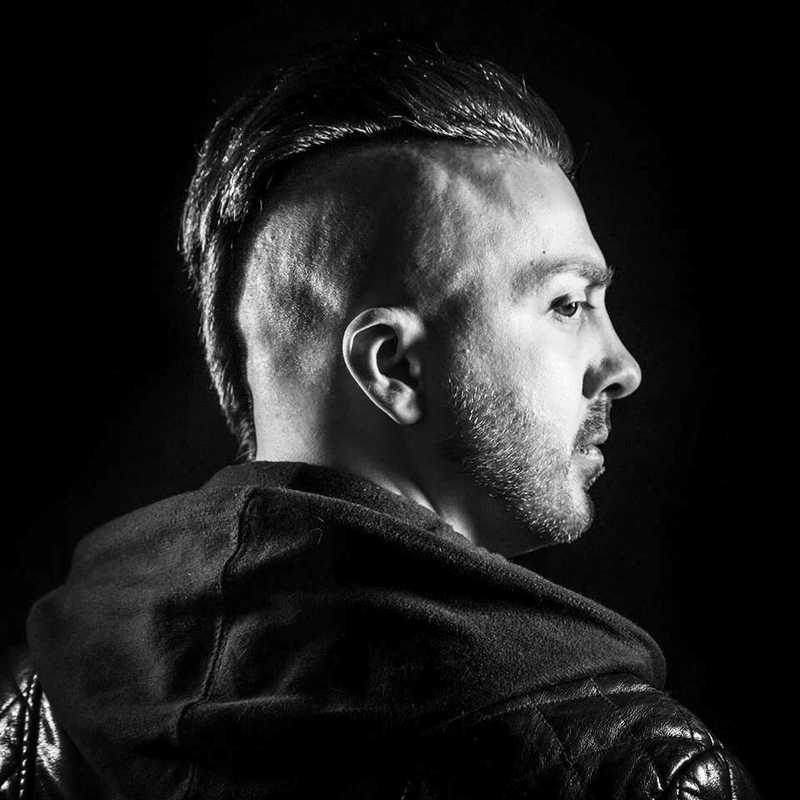 Joseph is a suicide attempt survivor who created You Rock as a result of his personal battle with depression. Jesse Heffernan is a Recovery Coach & consultant with 16 years in long term recovery from substance use and mental health. He works to create a meaningful and positive change through innovative solutions to complex community and individual needs through Helios Recovery. It is his belief that Recovery is a process of moving from surviving to thriving as a whole person. Anthony Alvarado is the President & Co-Founder of Rise Together. As a person in long-term recovery, Anthony has a strong desire to change the way we educate the youth of today. He is a recognized speaker, communicator, educator, national advocate, recovery coach, and a father of two beautiful children; his son Gavyn and daughter Jaedah. Jay Corliss has spent the last few years developing a career in the intersection between entertainment and social good. After working on Rock the Cause’s Zach Sobiech campaign, she realized that music had the power to transform people’s lives and amplify causes in a multi-dimensional way. Since then, she’s devoted her time to studying publicity and the music business and contributing her skills to artist-run nonprofits and organizations including Soul Tools Entertainment, Sweet Relief Musicians Fund, and Propeller. Download 1 Million Mohawks social media banners and signs here. We will be adding more on a regular basis, so check in often. Have an idea for a sign or banner? Use the pledge field to submit your ideas and designs. 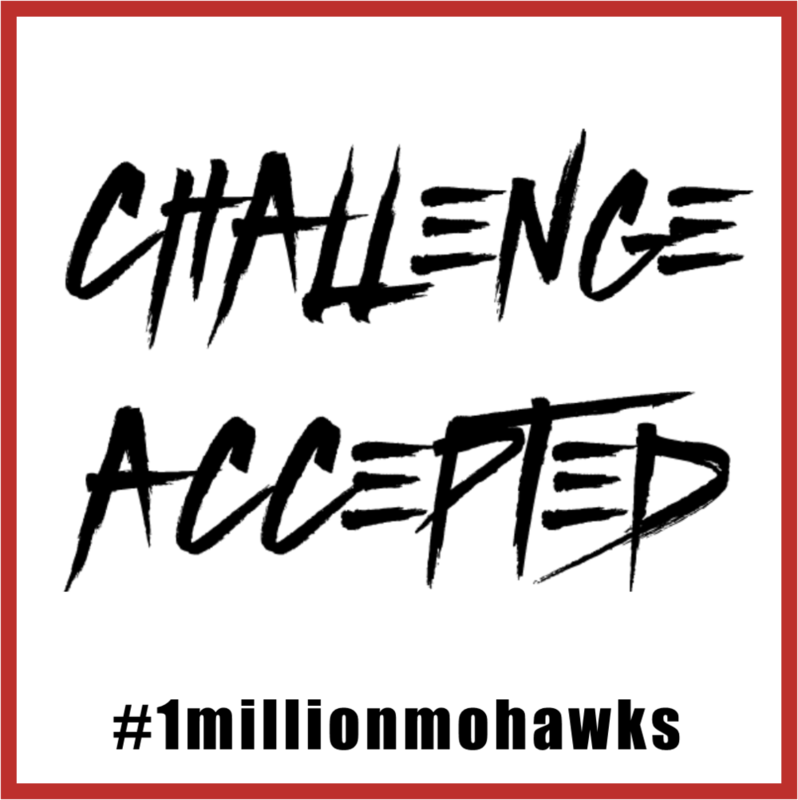 The 1 Million Mohawk Challenge is sure to spark interest in community and chain barbershops and salons. We hope that the stylists of the world will open their doors and their chairs to set up 1 Million Mohawk challenge days to support local organizations or the You Rock Foundation. Let us know if you are a supporting salon / barber shop and if you are hosting an event through the pledge area and we will promote it on facebook, instagram and twitter. ALTHOUGH THIS CAMPAIGNS FOCUS IS NOT FUNDRAISING, WE DO ENCOURAGE SUPPORTING YOUR LOCAL MENTAL HEALTH AND SUBSTANCE USE ORGANIZATIONS or our partners listed above.